Civilization, Immortality, the Death Penalty, these are just a few of the essays enclosed in this collection, A Cynic Looks At Life. 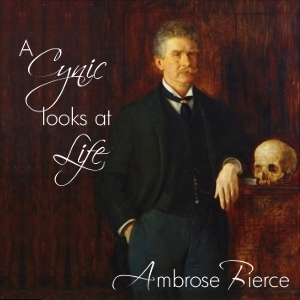 Written by Ambrose Bierce, these essays continue to be thought provoking, offering a valid outlook on life. Summary by DaveC.